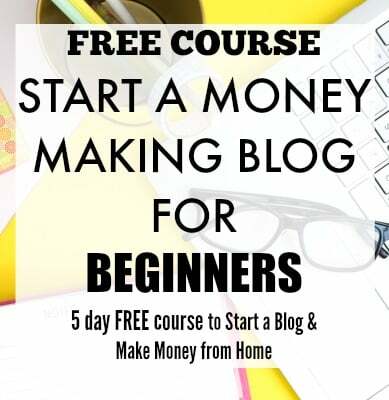 Do you want to know how to become a SEO expert and make money from home? 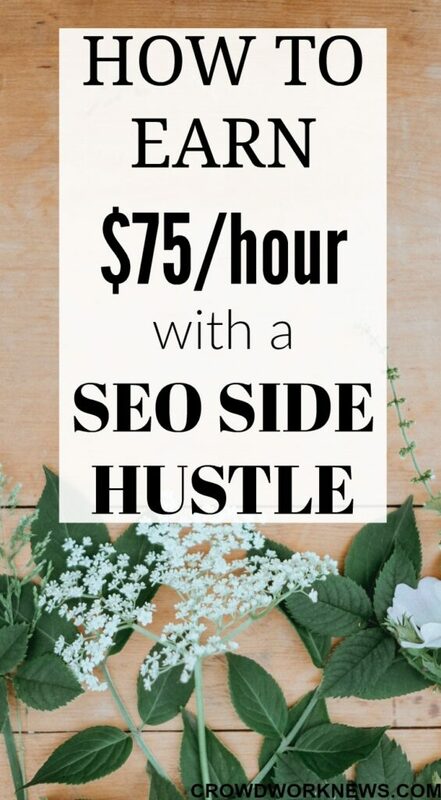 In the side hustle series, today we have Claudia on the blog and she will be sharing how she started a super profitable side hustle as a SEO Consultant. Please tell us a little about yourself and how you started? My name is Claudia Pennington and I coach freelancers and side hustlers on how to increase their earning potential by learning digital marketing and SEO. When I graduated from college, I had liberal arts degree that I used to learn new skills, like web development and SEO, by way of an internship and then a full-time job. Since graduation, I continue to work and side hustle in online marketing. Can you tell us more about this SEO business? What I do is help small businesses by improving their websites and the way I do this is through search engine optimization (SEO). SEO helps ensure that a website is visible and relevant to search engines and users alike so that they show in the search results. What are the requirements to start this business? Anyone comfortable with a computer can learn SEO from online resources or by taking online training courses from those with experience. With a solid understanding of SEO and current best practices, start small by simply letting friends, family, and your professional network know that you have a new service to offer. To start a side hustle or side business, you just need these skills and one client to get started. How much can a beginner expect to earn from SEO business? For our students in the United States, the hourly rate varies, but I make $75 per hour as a consultant. How much a beginner can make depends on the hourly rate selected and also the number of hours s/he can work. If you want to cultivate a referral tree by getting a few clients right away, you might offer a slightly lower rate in exchange for referrals at the start. Consulting means trading time for dollars, so the more time available, the greater the earning potential. Why do you think being a SEO Expert is a good hustle for anyone? What I love about this side hustle is that anyone who is comfortable with a computer could learn SEO and help small businesses as a consultant. Consulting also means flexibility — work when you’d like. Can you tell us about your course and how it can help others to start the SEO business? With the online courses, you can learn the fundamentals of these services, current best practices, and also what you need to do to complete services for clients. We also have resources for locating and pitching potential clients. Additionally, we have a private Facebook group to connect with others taking the courses. Can you share some testimonials from some of your students? Sure! We have testimonials published on our website. I have just completed your course, and I am grateful for the foundation you built in understanding search engine optimization and SEO audits. I want to thank you for listening to me when we talked after your presentation at a recent blogging conference. You assessed my current skills and educated me about how I could conduct an audit and then offer content marketing services. At the time, I did not fully grasp what you were saying, but I do now. That is exactly how I am proceeding with my business now. I appreciate how you had the foresight to chart a course for this business venture, even when I didn’t. I am also glad you encouraged me to look for my first client while taking the course. I think this was pivotal in understanding the audit process and the reason for each category of analysis within the SEO audit. As you know, I did land that first client within days. I am so grateful you made yourself available to help navigate me through some areas where I needed additional guidance. The funny thing about that first audit is the client was pleased with the results and the recommendations to improve his search rankings and online booking conversions, but he was not pleased with how his web company dealt with SEO on his site. In that single audit, I learned a powerful lesson about the service we SEO consultants provide and the good we can do. I thank Claudia for sharing information about this new side hustle. 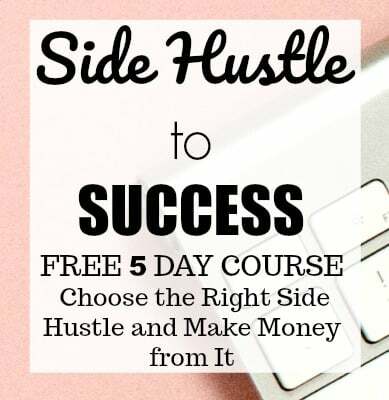 If you are thinking of starting a side hustle, this could a good choice. SEO is definitely an in-demand skill to have. If you’re good at and you enjoy digging into the techie details and figuring out search algorithm puzzles, it’s a great side gig! Wow I didn’t know you can earn that much. SEO is one of the 21st century skills to master and I think i might be joining the bandwagon soon. Thanks for this! Glad you liked it! Claudia surely has a great hustle here.